Pomp the bottle 3 to 5 times until you have an appropriate amount of gel on your finger. Apply the gel to skin on your face, neck, or other areas that are dry and rough. For best results, apply twice a week. 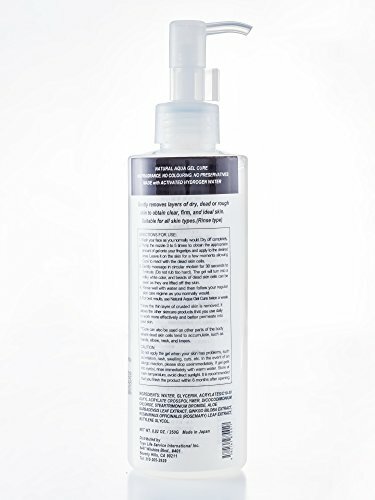 This product can be applied to other parts of your body such as neck, wrist. etc. [How to use] STEP1 Wash face thoroughly with soap and water. Dry face well. STEP2 Apply a dab of Natural Aqua Gel on your finger and apply it to the desired area. The gel will turn into liquid and become white. Massage in an ciruar motion gently for 30 seconds to 1 minute. STEP3 Gently rinzse off dead skin with lukewarm water. STEP4 Moisturize your skin with lotion or emulsion after use. One bottle sold every 12 seconds in Japan! 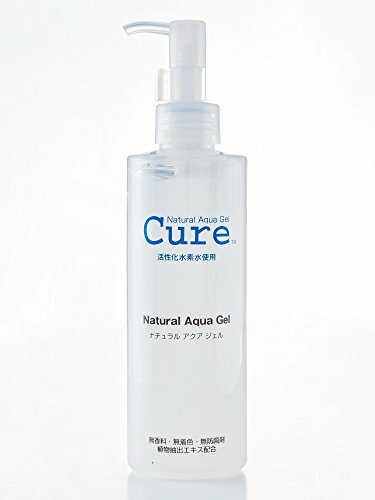 If you have any questions about this product by NATURAL AQUA GEL CURE, contact us by completing and submitting the form below. If you are looking for a specif part number, please include it with your message.